Established in 1902. Nestled at the foot of the magnificent Brecon Beacons national park in Mid Wales. 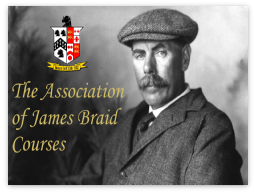 Originally designed by James Braid with a yardage of 6122 and par of 70. A hidden gem in the heart of Wales. Providing a challenging but fair test of golf for all levels from beginner to accomplished golfer. Regarded by many as one of Wales’ finest 9 hole courses. 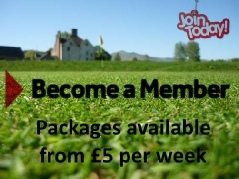 Brecon is a predominantly flat and easy walking course with excellent drainage and is therefore ideal for all levels of golfer young or old and all conditions. Whilst still providing a stern challenge for the accomplished golfer. After a game you can enjoy the comforts and a warm welcome in the well-equipped clubhouse with a snack, a meal or just a drink. Although a nine hole course, every hole demands the greatest respect for the accomplished golfer. See a list of our forthcoming Open Competitions and download entry forms.